Next week I will be celebrating SYC's third anniversary with a give away. Yahoo! Hard to believe that we have been partying that long. Many of you have been with me from the start. Thank you, thank you my friends for making this party successful!! Zuni from Chickadee Home Nest shared a delightful Peter Rabbit's party they had for her 2 year old grandson. Kim from Living Vintage shared her creative jewelry tree made from an old porch rail. Janice from Curtains in my Tree painted the inside of her cabinet for a fabulous pop of color! 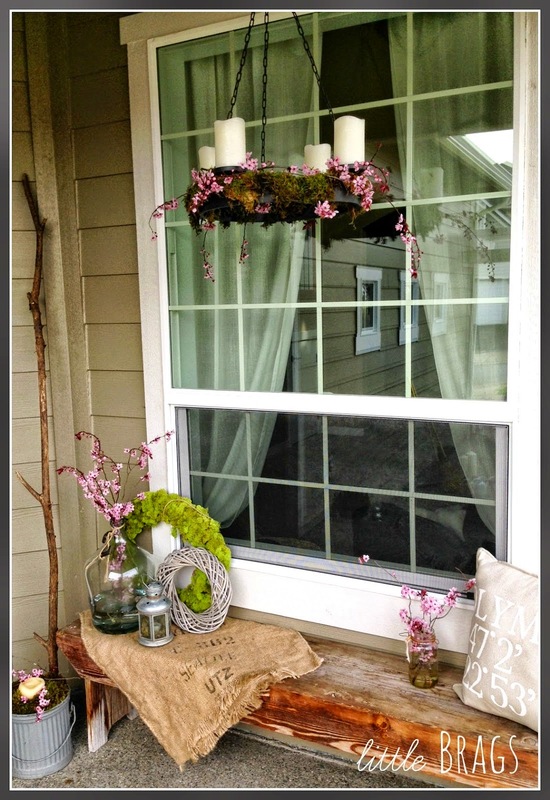 Christine from Little Brags shared her welcoming early spring porch. Priscillas shared her amazing artwork on her chalkboard. 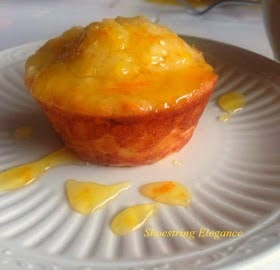 Theresa from Shoestring Elegance shared the recipe for these yummy fresh squeezed orange muffins. 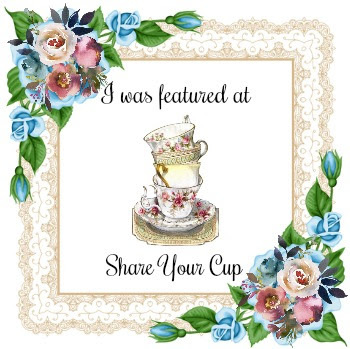 Thanks so much for sharing every one and please grab my button if you were featured. Wonderful features, Jann. Thank you for hosting and enjoy your week. Best features ever! 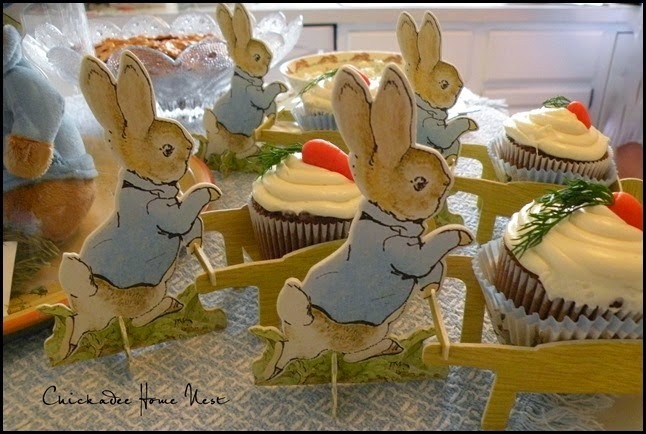 I've been searching for a set of those adorable Peter Rabbit wheelbarrow cupcake holders, and the collection of blue calico has my heart fluttering. Thanks for hosting! Just became your 1000 follower!!!! Love your blog. Jann, I love how you say it - "the party where you share the things that make you happy". Thank you! Thanks so much for hosting Jann! You always throw a great party...and you party makes me happy! Great features. Thank you so much for the lovely party, Jann! The Peter Rabbit party is adorable! You always share such great features, Jann! Thanks for hosting your fun party. 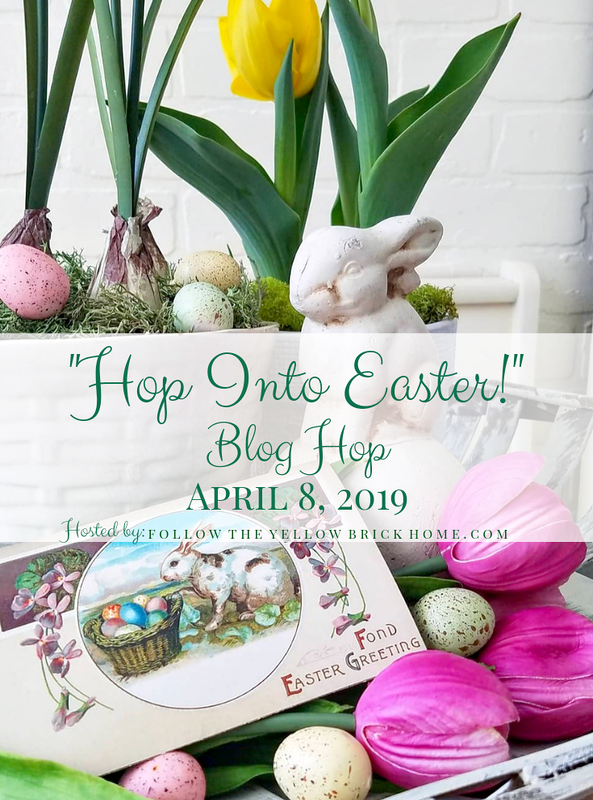 Thanks so much for the feature Jann! Jann thank you so much for hosting, I am so glad I found your blog and party. Your newest follower. Happy, Happy that is what I see when I visit you! Thank you for the party Jann! Thanks for hosting this fun party, Jann! Hope you are having a good week! 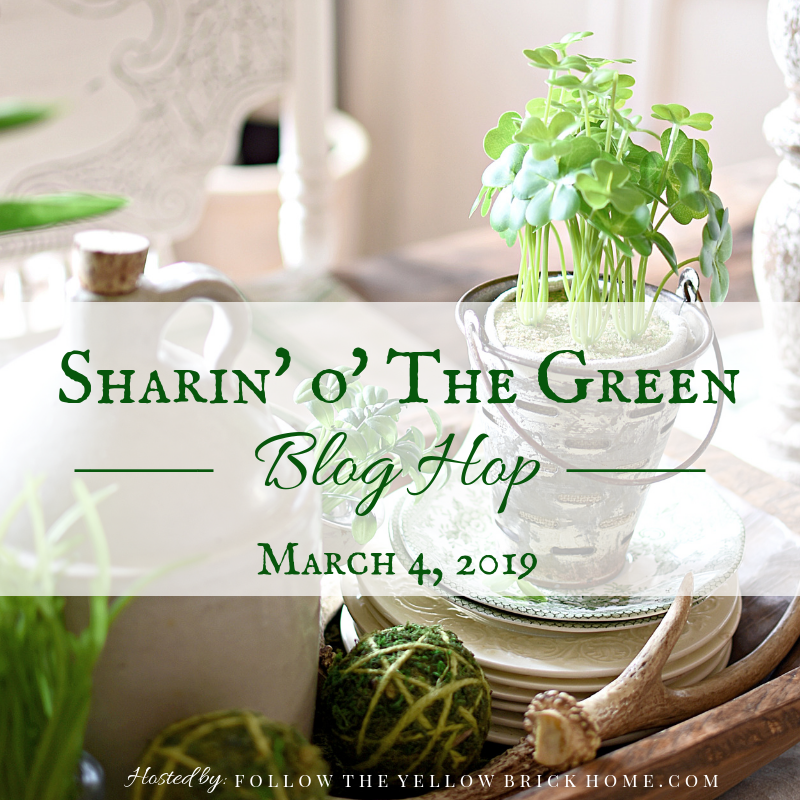 Would love for you to stop by the Creative Ways Party when you get a chance! Love the Peter Rabbit feature - so cute. Thank you for hosting. Thanks for hosting Jann, I love the features! It is always fun to see what others share. Thanks for making this a fun party! 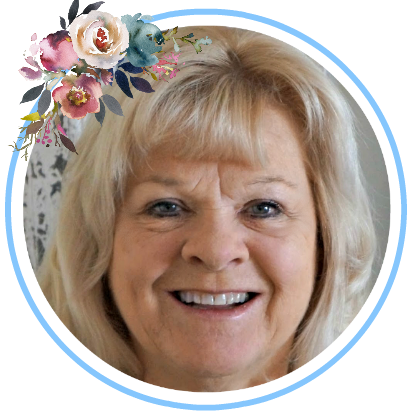 Oh Jann - Your features are always amazing! I'm so happy Spring is peeking through but for those cold nights, I'm sharing our secret family recipe Spaghetti Sauce this week. 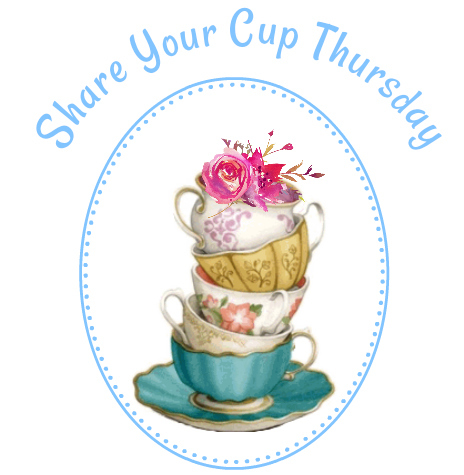 So happy to be here sharing a cup! Good morning! I hope you have a wonderful day! 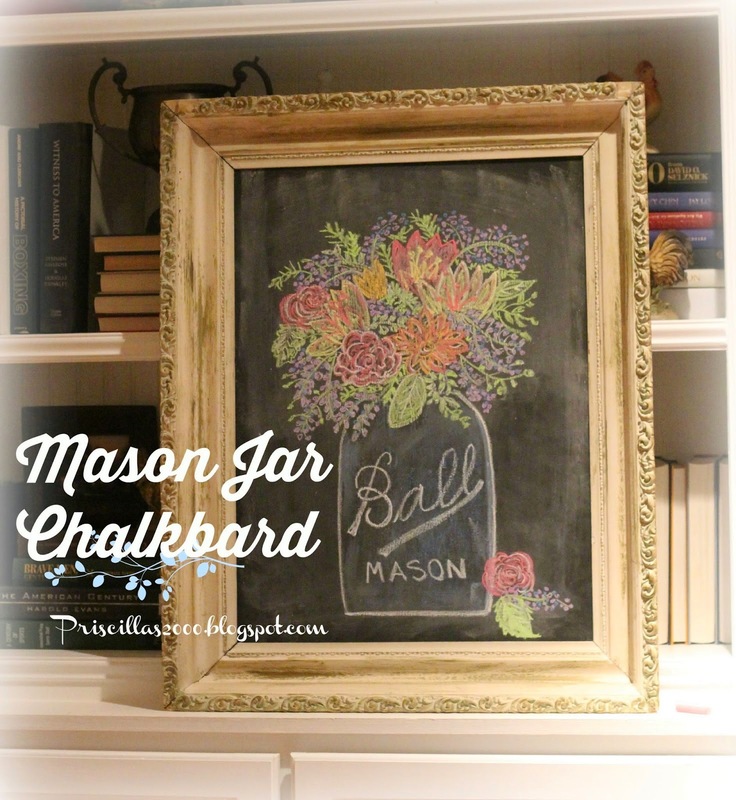 Hi Jann, love your features, that chalkboard is amazing! thanks so much for hosting! 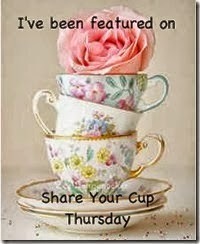 Thank you Jann for Share Your Cup Thursday 140. Its a pleasure to join in. Beautiful features this week! Thanks for hosting, Jann! Thank you so much for Featuring my Orange muffins. I'm so glad you liked them! What an honor coming from you. I hope you have a wonderful weekend, you just made mine. MARCHing into the Garden. . .
Spring Time Blues. . .
Dotty Boots Redo for a Rainy Day Tea. Taking Center Stage. . .
Snippets of Spring. . .